Good morning. It's Wednesday, March 6. • The geography of political prejudice in California. 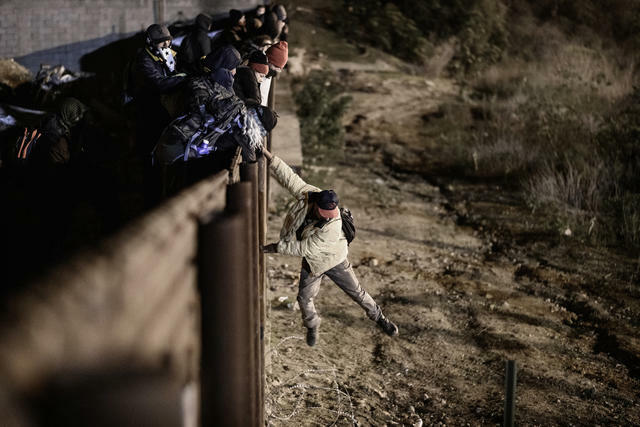 • A migrant surge pushes the border to a breaking point. • And the five best communities to live in across the West. 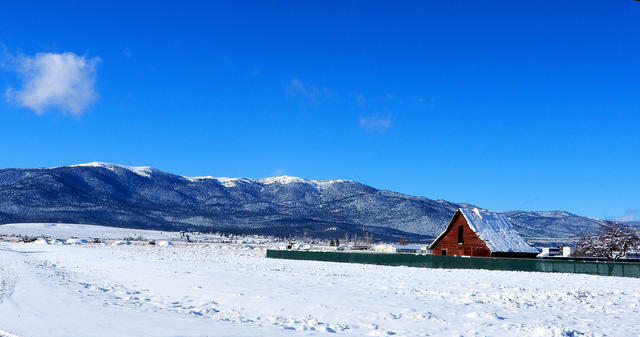 A rural scene in Susanville, the county seat of Lassen County, where folks are said to be more tolerant of opposing views. The Atlantic asked a polling firm to create a ranking of counties based on their partisan prejudice, meaning how likely residents are to discriminate against the other side in things like hiring and dating. In California, communities along the coastal stretch from Humboldt to Santa Cruz were among the most politically prejudiced. Interior parts of the state — including Lassen, Tulare, and Riverside counties — were among the least prejudiced. Moderate Republicans, including former Gov. Arnold Schwarzenegger, gathered in Sacramento to discuss reviving the G.O.P. in a state where Democrats hold nearly three quarters of the Legislature and all statewide constitutional offices. There were no MAGA hats in the crowd. "Let's take him out of the equation," Schwarzenegger said of President Trump. "It's a mistake for a state party to mold themselves after the national party." 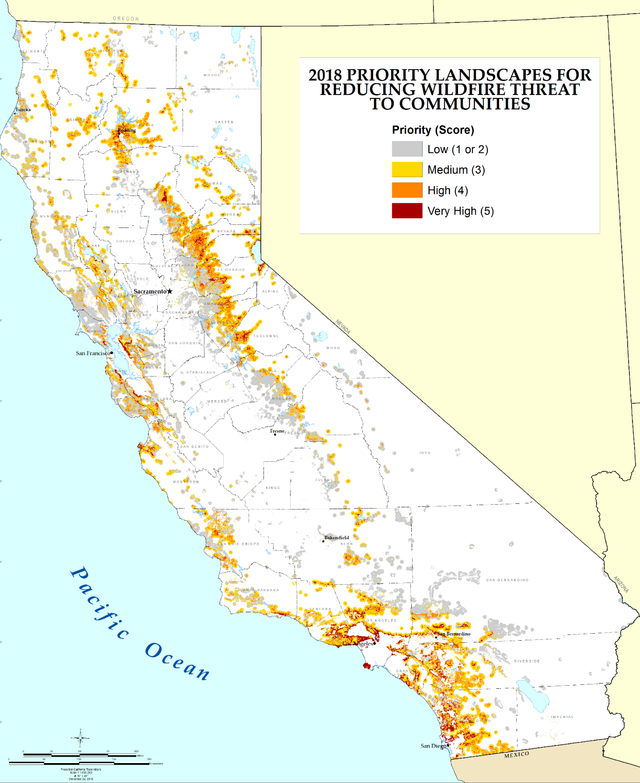 A map showed high priority areas for reducing the threat of wildfires. Four months after California's deadliest wildfire, Cal Fire issued a report that called for clearing trees and vegetation across roughly 140 square miles of land in a dramatic expansion of forest management efforts. The fire agency prioritized projects around Redding, the Sierra foothills, and the corridor from Los Angeles to San Diego, among other places. In a rare move, it asked for help from the National Guard. The site of the proposed Sites Reservoir project, which would add a dam to a valley north of Sacramento. As trillions of gallons of rainwater washed out to sea this winter, talk about California's new dam proposals ramped up. L.A. Times columnist George Skelton offered a reminder: California already has nearly 1,500 dams. "We've about used all the good dam sites," he wrote. Yet much more could be done to feed rainwater into aquifers that can later be pumped up for thirsty cities. 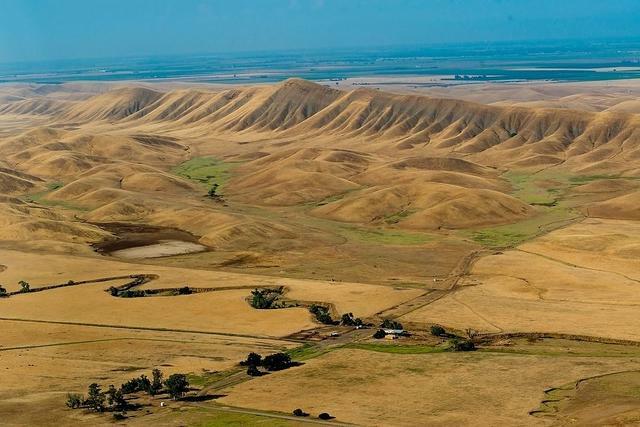 "The future for California water storage is underground," Skelton wrote. The Packing House, a former citrus packing facility, has enlivened Claremont's downtown with restaurants and shops. There's more to Claremont than its renowned colleges. 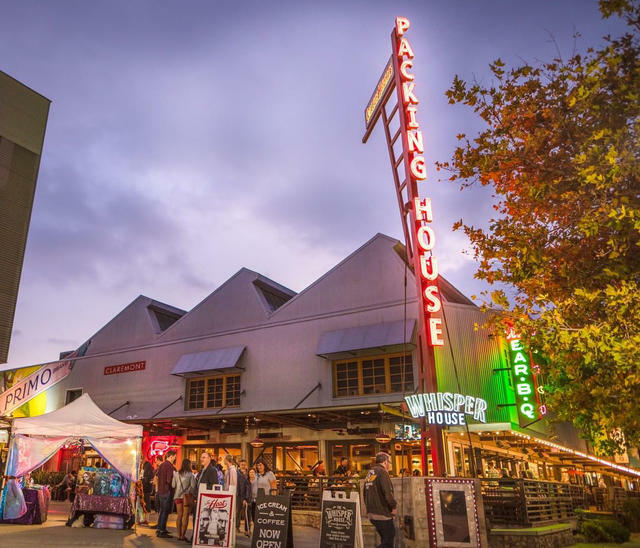 Citing its blend of sophistication and small-town appeal — "the city of trees and Ph.D.s" — Sunset magazine named Claremont among the five best communities to live in across the West. "Claremont is, geographically, a Los Angeles suburb," the magazine wrote. "Spiritually, it’s distinct." 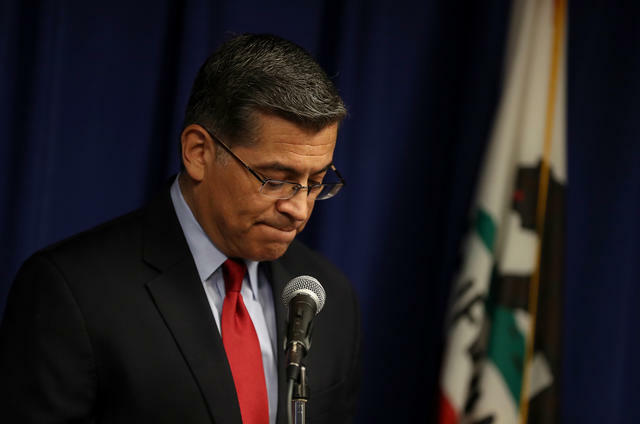 California Attorney General Xavier Becerra announced the results of his investigation in Sacramento on Tuesday. California Attorney General Xavier Becerra said he wouldn't charge two Sacramento officers in the fatal shooting last year of Stephon Clark, whose cellphone was said to be mistaken for a gun. Becerra said his investigation found that the officers "reasonably believed" they were in danger. Hours later, the federal authorities announced that they would conduct their own investigation. 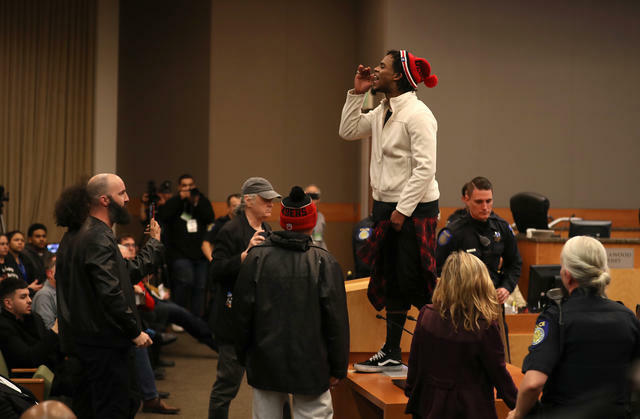 A Sacramento City Council meeting was disrupted by protesters on Tuesday. Becerra's decision echoed that of the Sacramento County district attorney days earlier, which set off a night of protests on Monday that led to 84 people being detained. Among them were at least three local reporters. In an editorial, the Sacramento Bee said the police had launched an attack on the First Amendment. "We expect such things in authoritarian countries," it wrote, "but not here in our hometown." Leia Carrico, 8, left, and her sister Caroline, 5, wandered from their home into the woods. 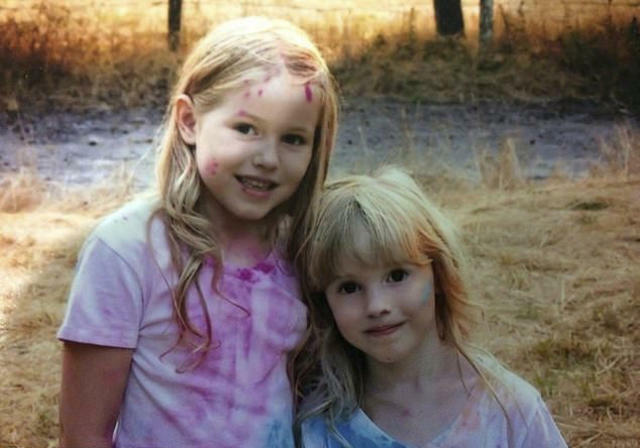 The two young sisters who gave their Humboldt County community a scare by disappearing for two days talked about how they survived in the dense wilderness. They ate granola bars and drank water droplets off leaves. "My sister cried the whole night," said Leia Carrico, 8. "So I told her to think happy thoughts of our family." The girls’ mother, Misty Carrico, said she is trying not to punish them. But she said the next time the girls go for a walk alone they'll be wearing GPS trackers, which she already ordered. The fortune cookie, by some historical accounts, was invented in San Francisco. Now the city's last remaining fortune cookie factory, which has been making them by hand in Chinatown for 57 years, is on the verge of closing. "My rent is $6,000 a month," the owner said. "Three years ago, it was $1,400." 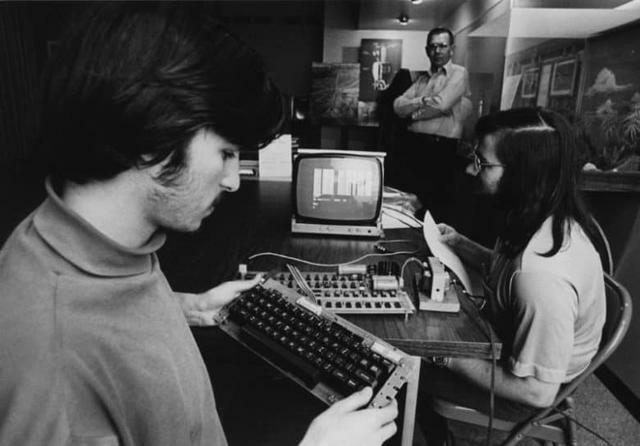 Steve Jobs, left, and Steve Wozniak, right, in 1976. It was on this week in 1975 that a group of unshaven geeks gathered in a Menlo Park garage to share their passion for early computers. Thirty or so people showed up for the first meeting of the Homebrew Computer Club. They discussed technical topics and pondered the question: What would people do with these things? Among the attendees was Steve Wozniak, who along with his friend Steve Jobs decided to start a company named Apple Computer, a name inspired by Jobs' fruitarian diet. At last check, its market value was bigger than the GDPs of Saudi Arabia, Argentina, and more than 170 other countries. A migrant jumped the border fence into San Diego on Jan. 1. The number of people caught crossing the southwest border last month was the highest of any February in the last 12 years, suggesting the Trump administration's aggressive policies are failing to deter unauthorized migrants. "The system is well beyond capacity and remains at a breaking point," a border official said. The body of a 13-year-old boy was found at an Orange County school in what the authorities suspect was a suicide. An investigation was being conducted at Don Juan Avila Middle School in Aliso Viejo, which was closed. Community members gathered a nearby park to pray and console one another. An expert was enlisted to inspect the track at Santa Anita Park. 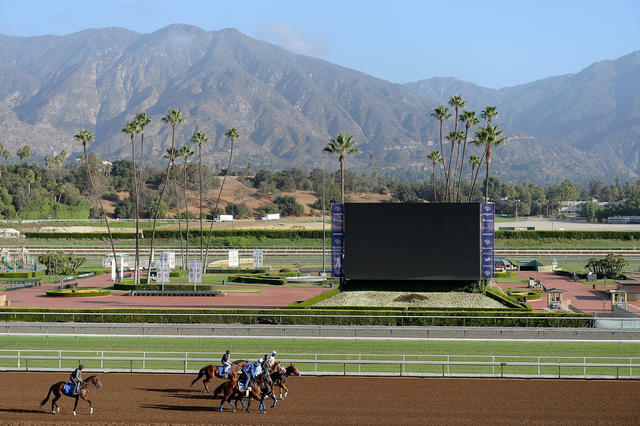 Santa Anita Park, the storied Los Angeles-area racetrack, was closed indefinitely after another horse died, the 21st such fatality at the track since late December. No one is exactly sure what's going on. "Something is drastically wrong," a trainer said. "I've been around a long time and have never seen this." Thunderstorms unleashed a dramatic display of more than 2,000 lightning strikes off the Southern California coast on Tuesday. 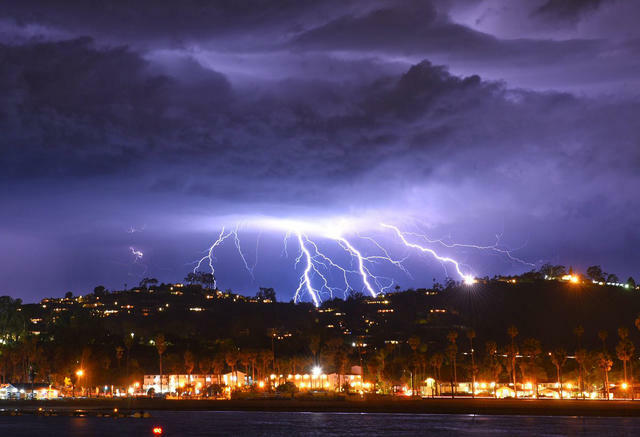 Mike Eliason with the Santa Barbara County Fire Department captured some incredible photos of bolts over Santa Barbara, including the one above. Burn areas remained on high alert for mudslides Wednesday. Here's one of the more delightful ways to view a California sunset. 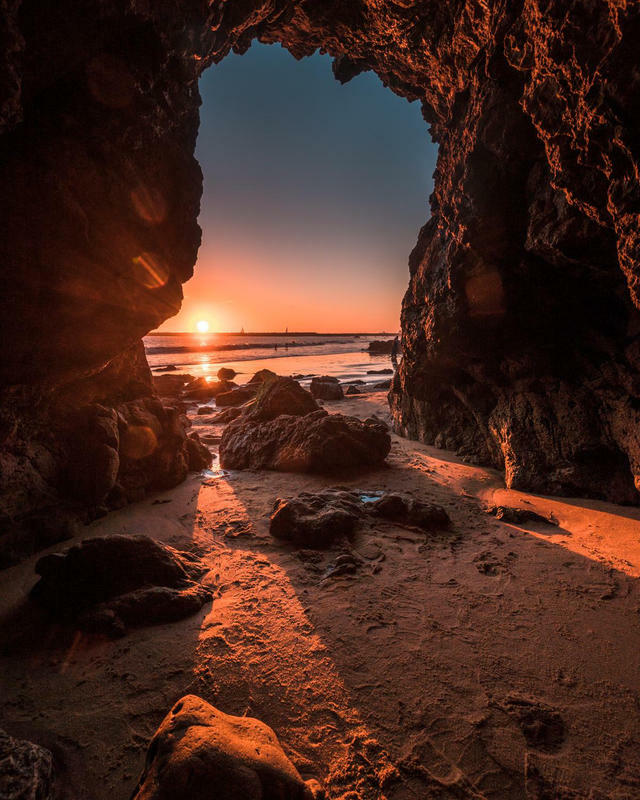 It was captured at Corona Del Mar State Beach — a picturesque stretch of coast with abundant tide pool and cave exploring. One travel writer named it her favorite California beach.